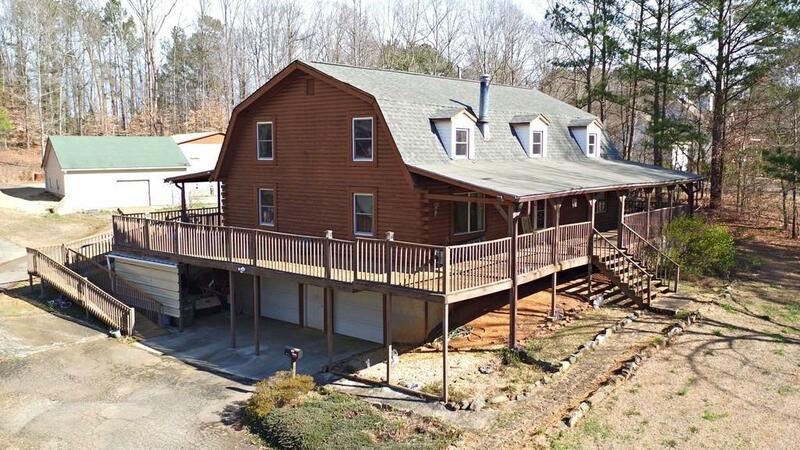 BRING REASONABLE OFFERS on this Huge, 6BR/3BA log home on 2.56 AC! 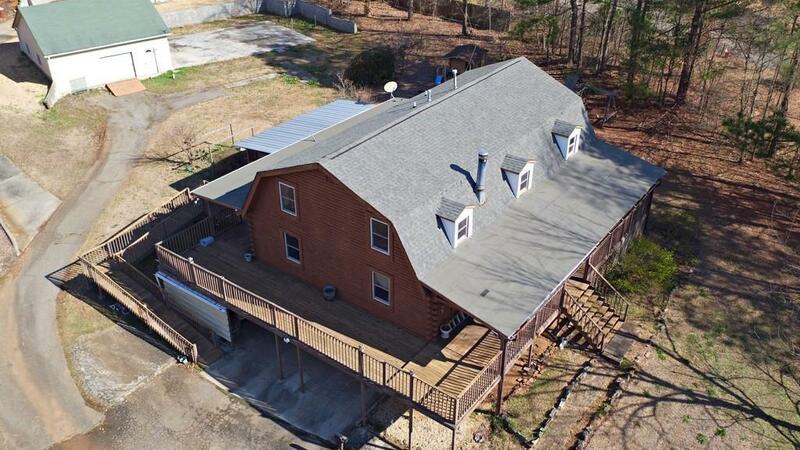 Wraparound front porch beckons you to sit a while! Oversized family rm w/ built-ins & wood stove for comfy winters! 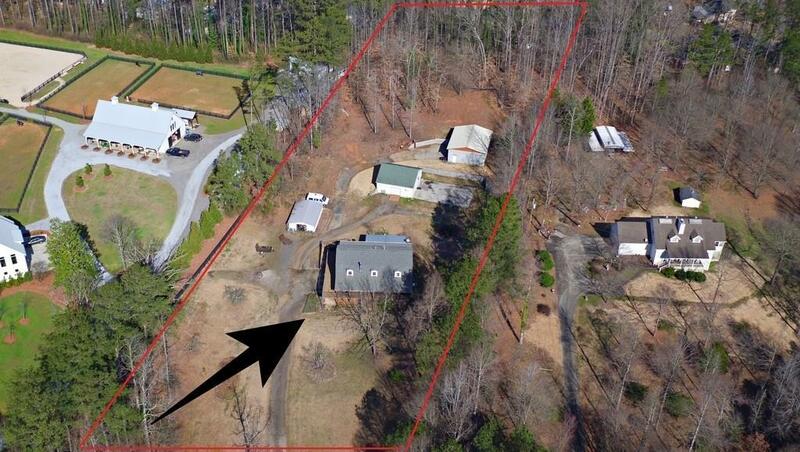 Beautiful country kitchen has 2 walk-in pantries & large laundry rm! Love screen porches? Score! Perfect for entertaining! Bring your imagination, home only needs updating! Gorgeous equestrian center next door! Car enthusiasts, look no further! 2 detached garages w/power (30x30 and 30x40) + 20x30 metal storage bldg. 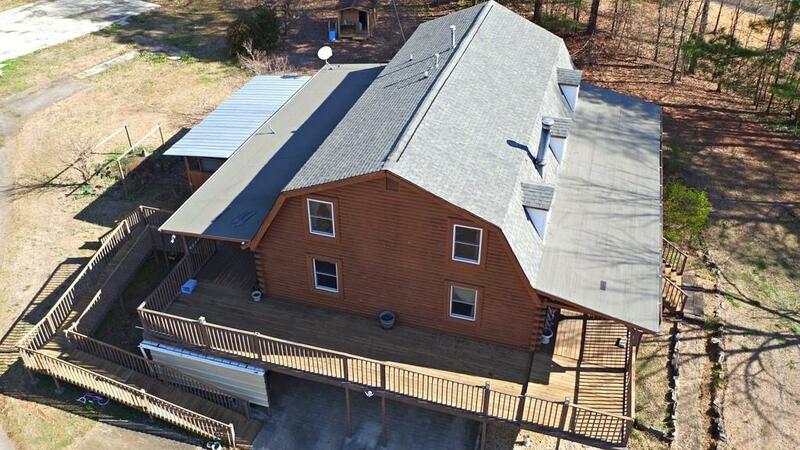 Wrap porch w/ramp for accessibility & mini log home, playset & basketball!